"By it heaven hears you and hell fears you." 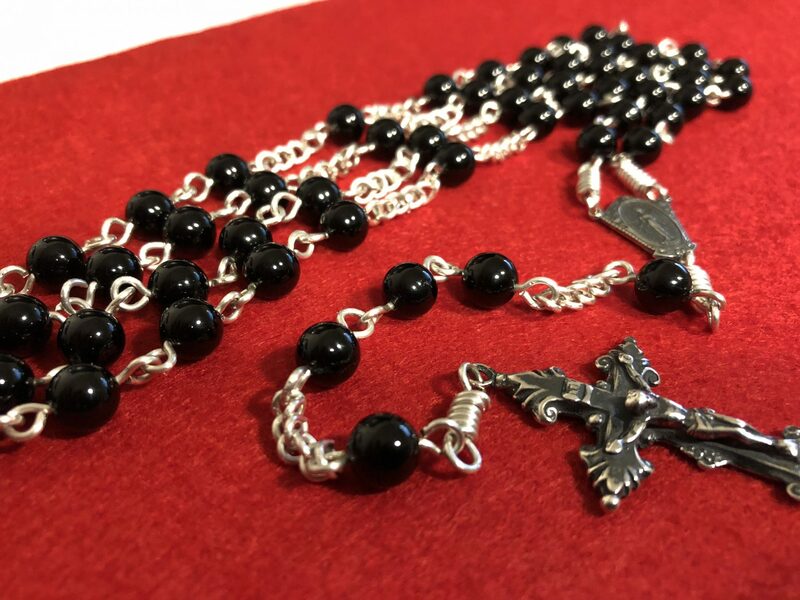 For just short of three decades, I have been making these Fine Rosaries using the highest quality materials and painstaking attention to detail. This is the last rosary you will ever need to purchase as it is guaranteed for life.